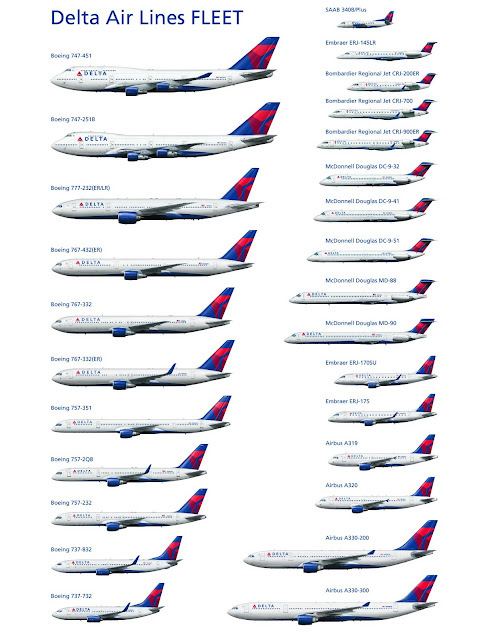 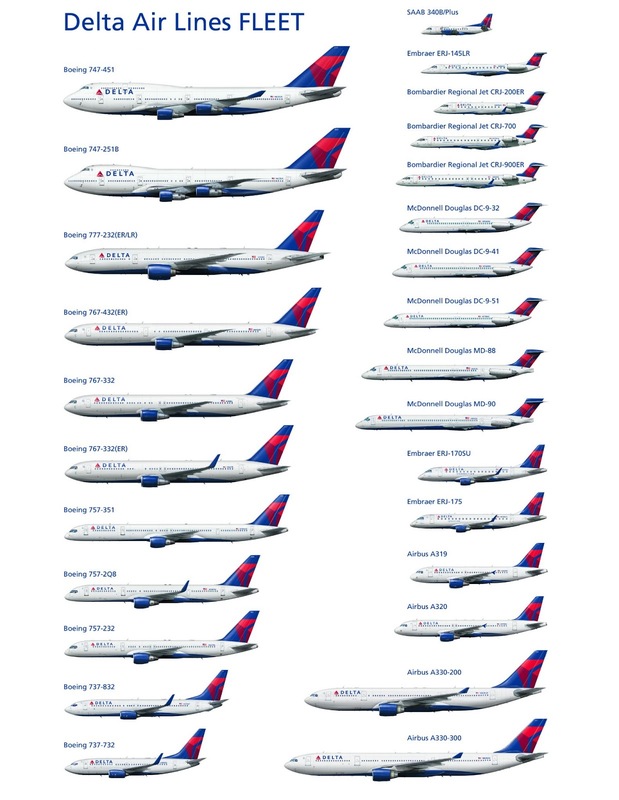 Home » Airlines » Delta Airlines. 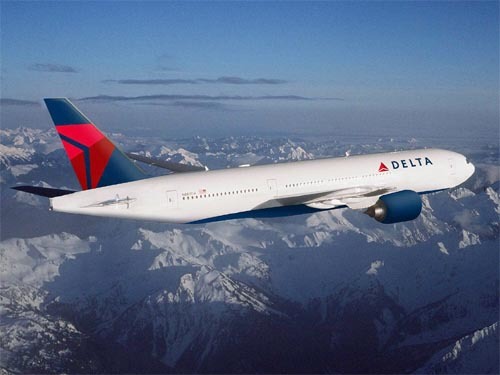 Founded in 1928, and first known as Delta Air Service, Delta originally served Texas, Mississippi and Alabama. 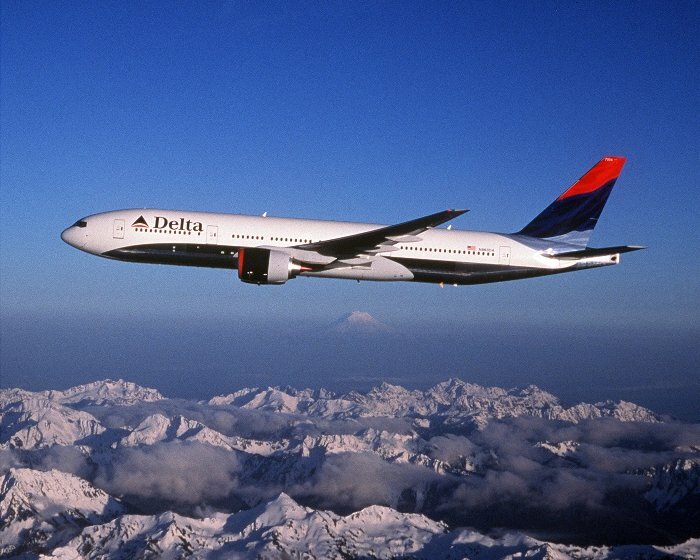 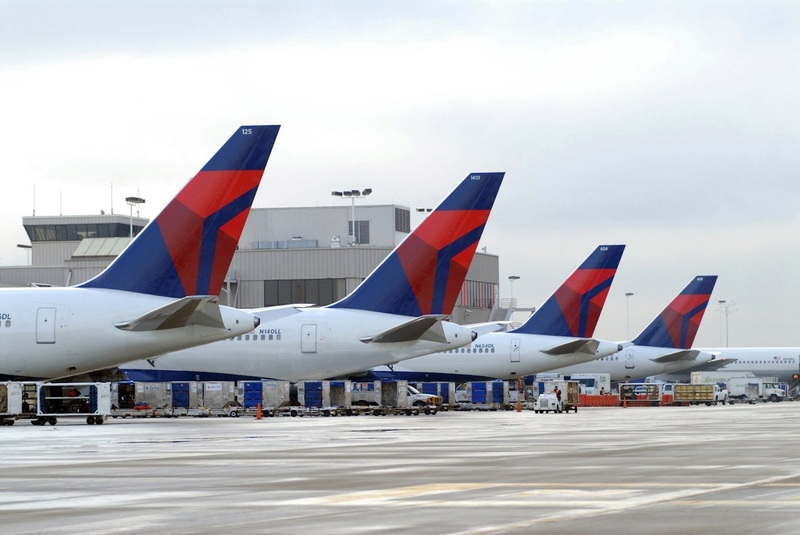 The main hub and headquarters of Delta Airlines is in Atlanta, Hartsfield-Jackson Atlanta International Airport (ATL).